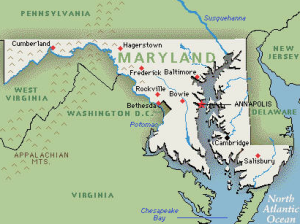 If you were unfortunate enough to have been victim of a hail storm in Maryland, then you may have some questions about the repair process. 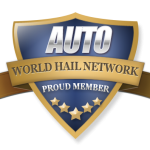 The World Hail Network has some of the answers in our learning center or you can contact a local hail damage repair vendor directly. 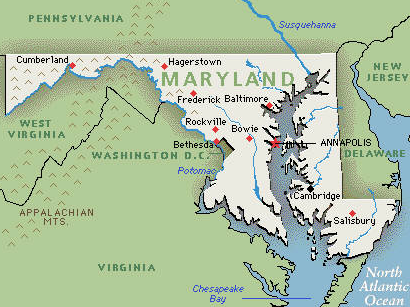 Maryland Hail Repair companies are ready to help you recover from the recent storm.